Always wanted to go on an extended vacation but afraid to break the bank? We can help! Book a 14 Day stay with us and get an additional 3D2N stay free. Have a large feline family? Engaging professional, out-of-home cat care can be expensive! 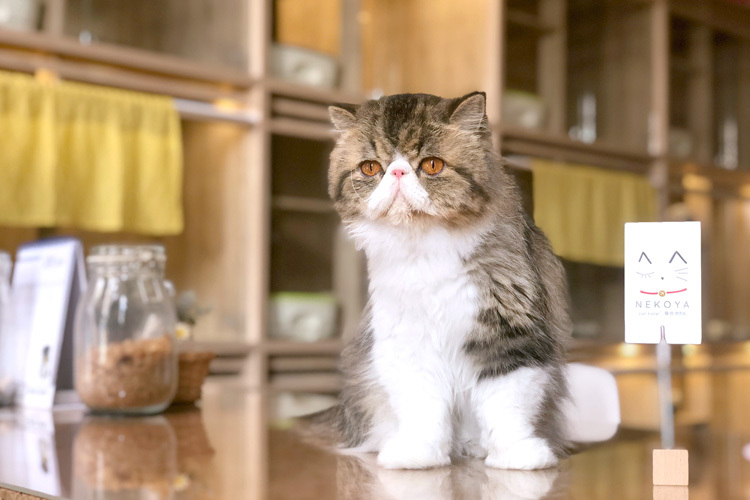 Your third cat will enjoy a free stay with us when you choose the Nekoya Cat Hotel from March to October 2019. 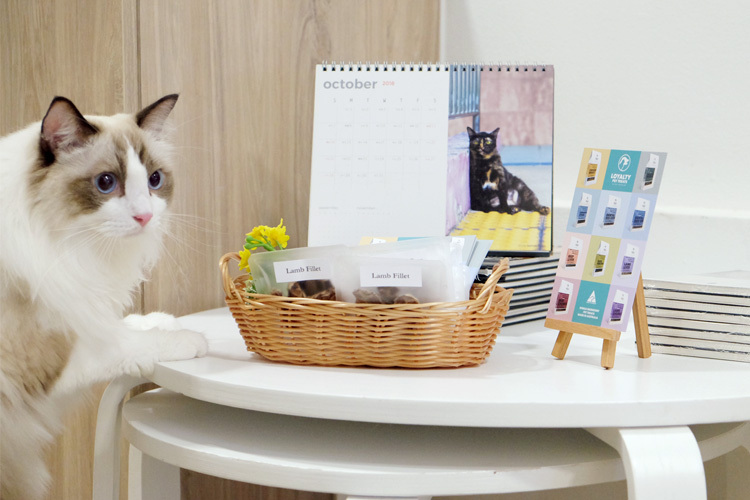 Book your luxury stay at the Nekoya Cat Hotel at least 21 days in advance of your arrival and enjoy 10 % off cabin bookings.